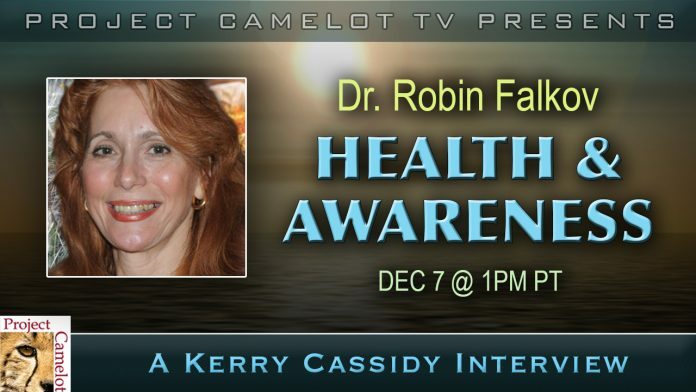 Dr. Robin Falkov is my guest. Short bio: Dr. Robin Falkov, D.N.B.H.E., Doctor of Oriental Medicine, has practiced Homeopathy for over 25 years and is a Diplomate of the National Board of Homeopathic Examiners. Dr. Falkov, a licensed Doctor of Oriental Medicine, is fully trained in Traditional Chinese & Herbal Medicine. Her comprehensive consultations include Nutritional Therapies, Diet and Lifestyle review. The common bond of these energy medicines paved the way for research into LED technology. 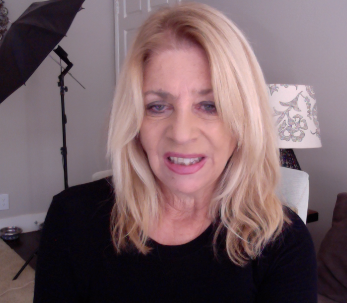 The results proved so effective and compelling that Dr. Falkov is completing research for her book, designed to share this information with the public.